Whoever said moving was fun was either 1) crazy or 2) they had recently hired American Moving and Hauling to do the heavy lifting. As a locally owned and operated company, American Moving and Hauling have established a reputation for being reliable experts in the field of moving and storage. To that end, if you are preparing for a move, consider the following advice, direct from the experts. The American Moving and Hauling team are experts who are eager to answer any questions or provide a quote for their services. 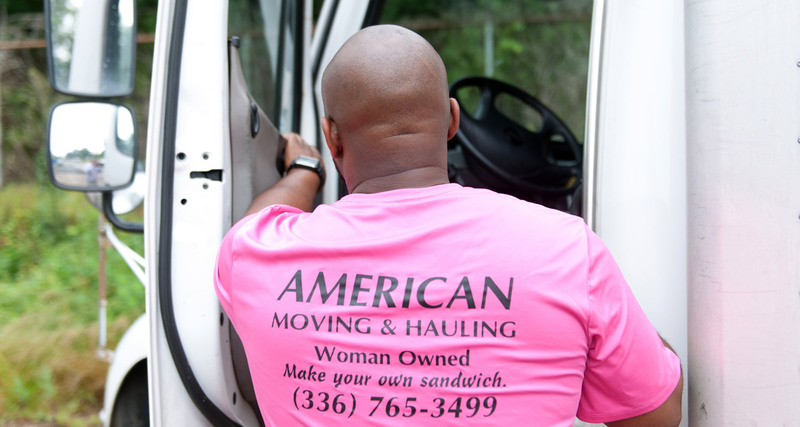 American Moving and Hauling is a woman-owned business located at 535 E Clemmonsville Rd, Ste E in Winston-Salem. Call them at 765-3499 or visit online at AmericanMovingAndHauling.com. They’re also on Facebook!